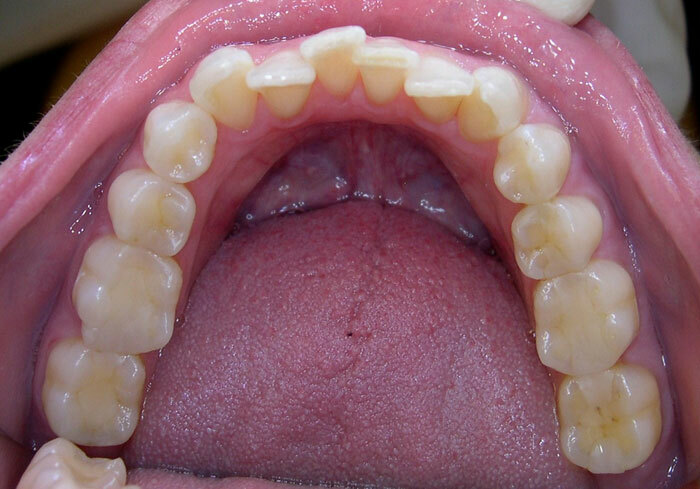 Aligners were worn for nine months to straighten the crowded teeth. 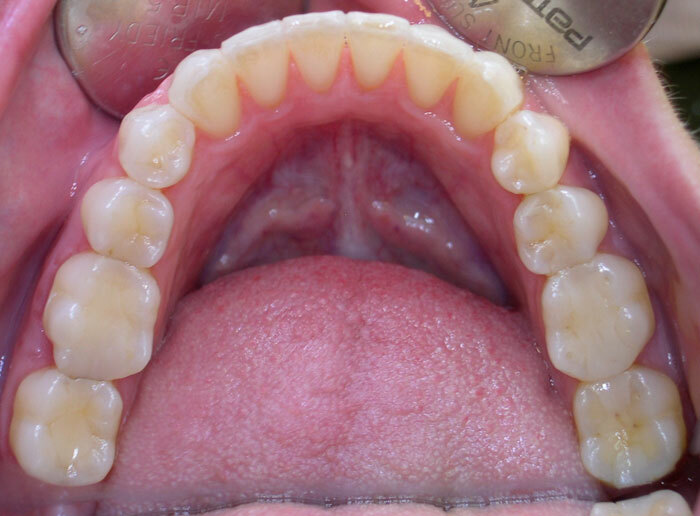 Aligners were worn for twelve months to correct the crowding in the upper and lower front teeth. 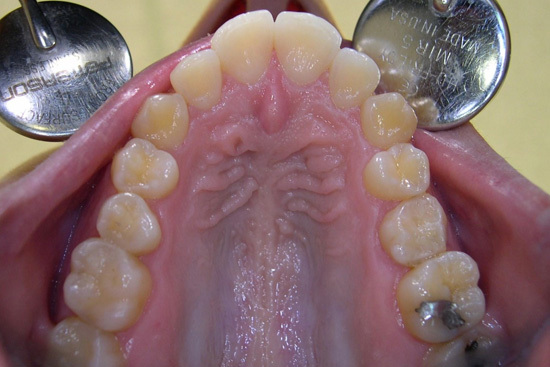 The shape of the arch is now more round instead of V-shaped. 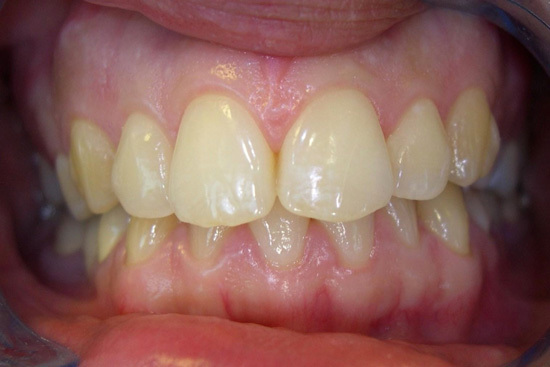 The two front teeth become less prominent, resulting in a more pleasing smile. 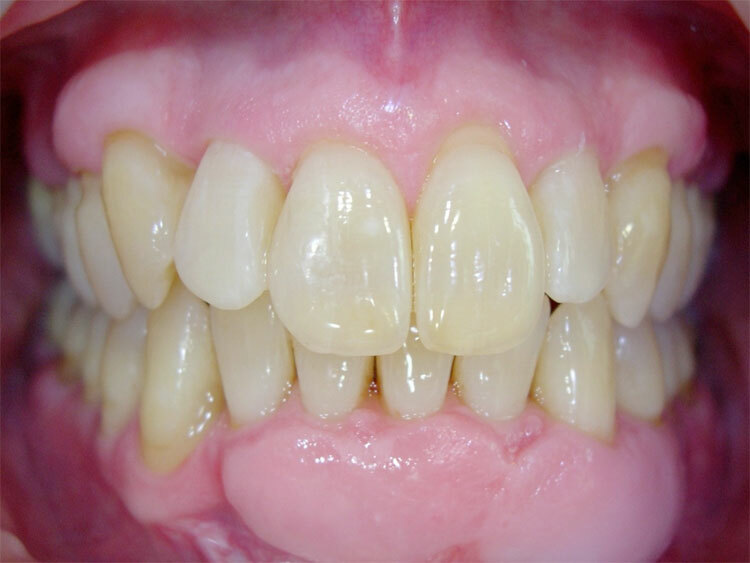 Aligners were worn for only six months to correct the crowding in the lower front teeth and to improve the alignment of the upper front teeth. 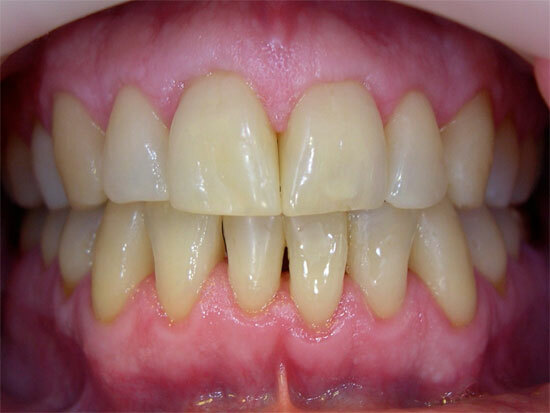 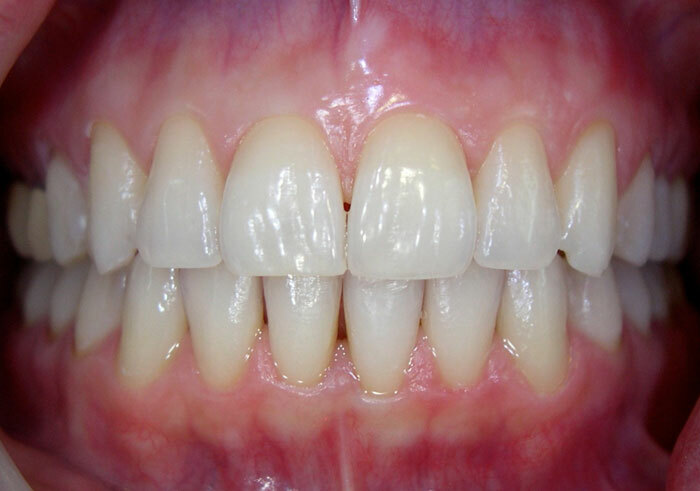 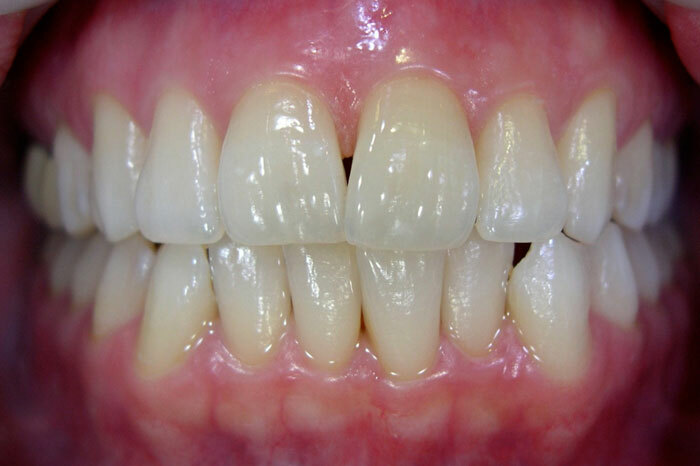 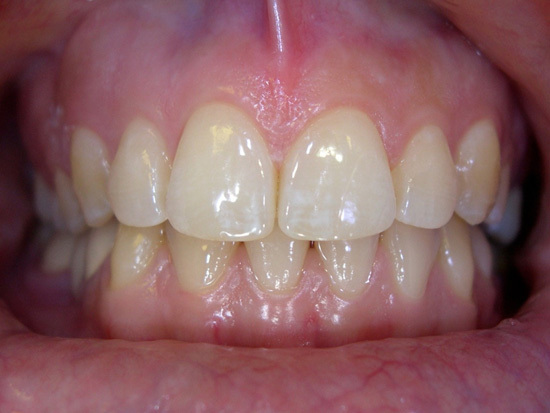 39 aligners were worn to improve the crowding the upper and lower teeth. 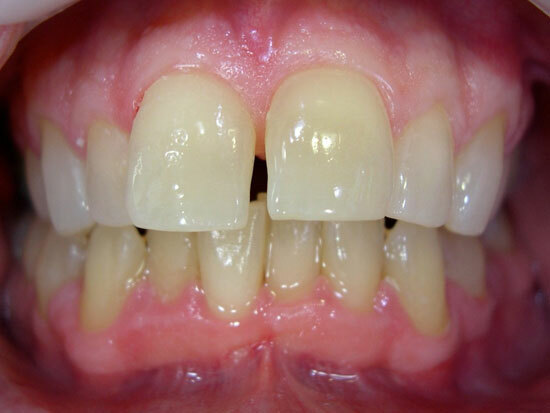 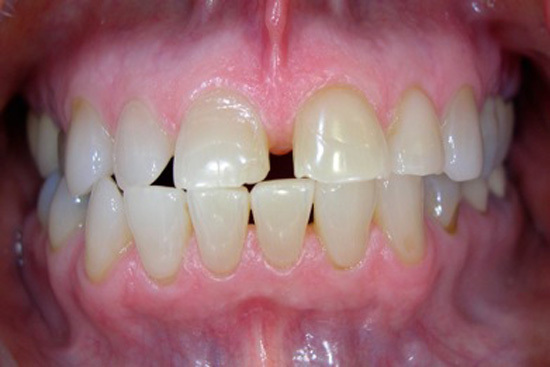 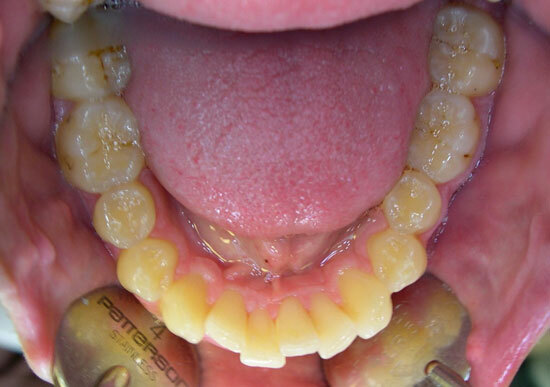 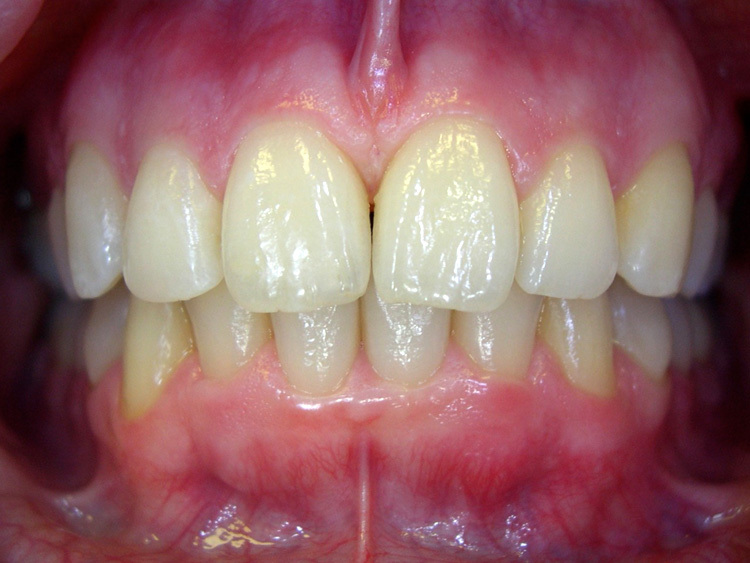 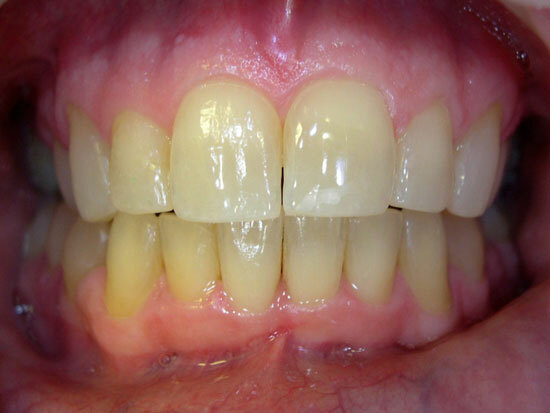 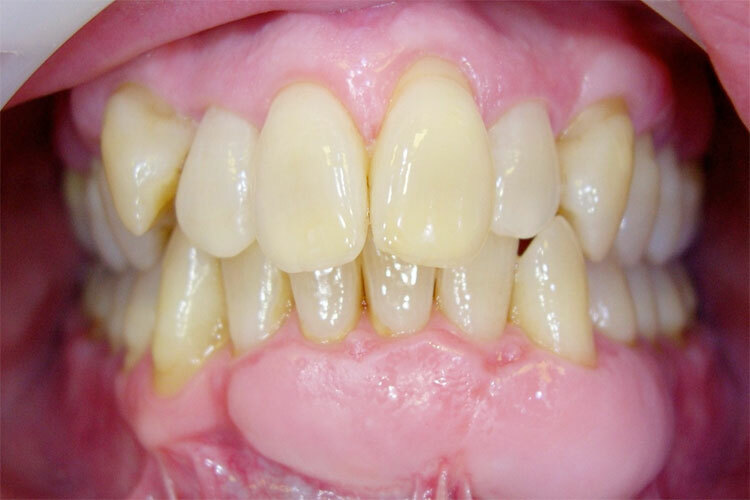 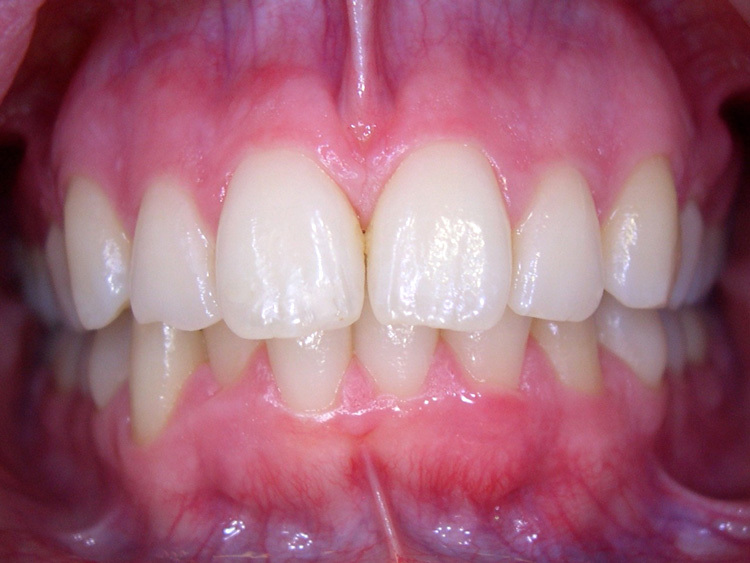 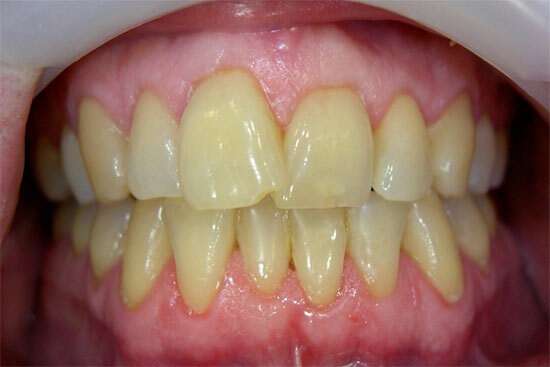 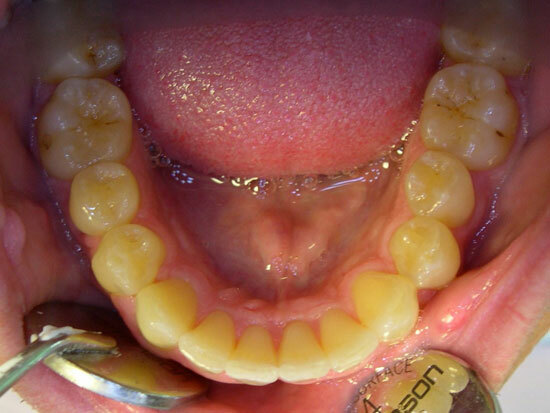 The overlapping front teeth were straightened and the crowding in the lower front teeth was relieved using 48 aligners. 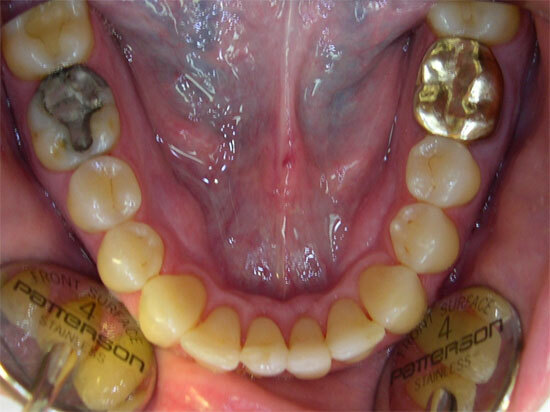 The chip on the upper front tooth was also repaired. 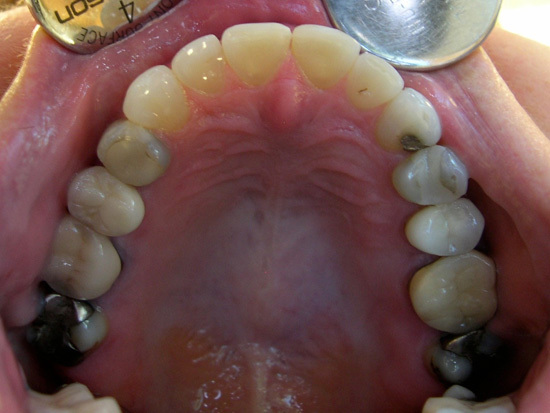 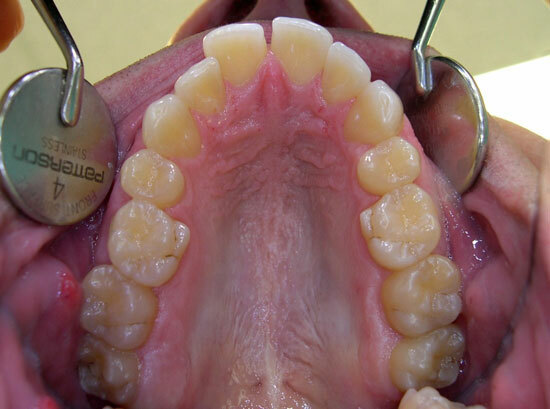 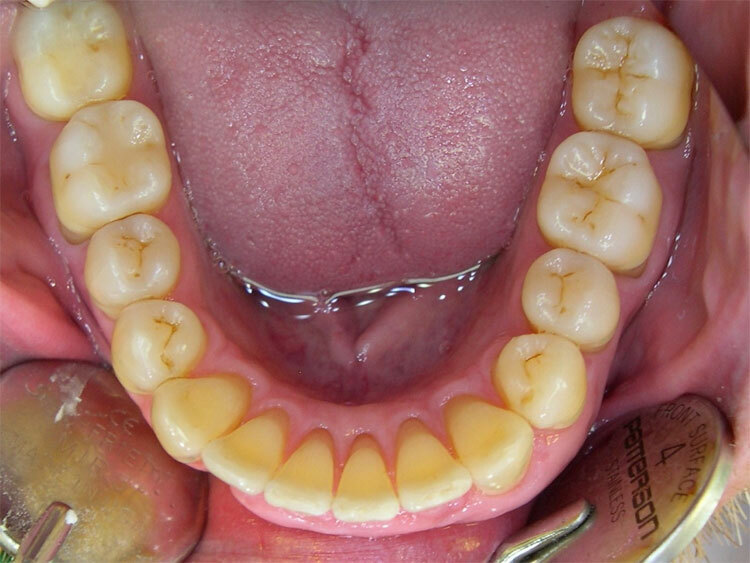 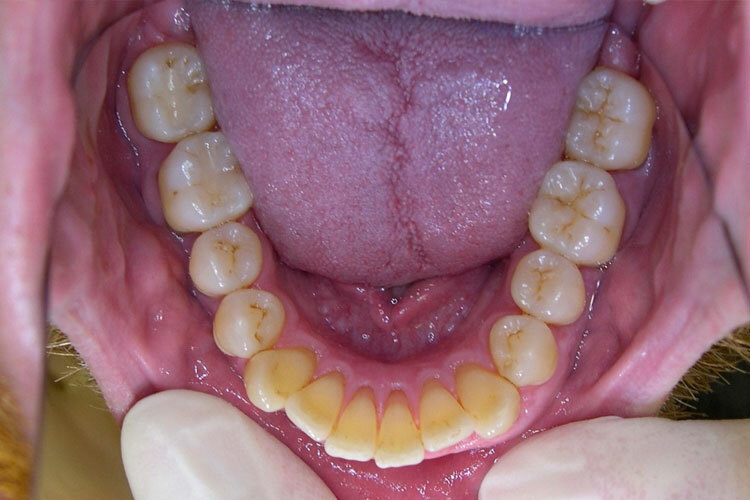 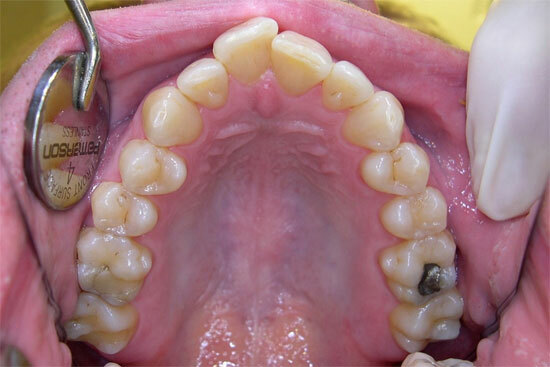 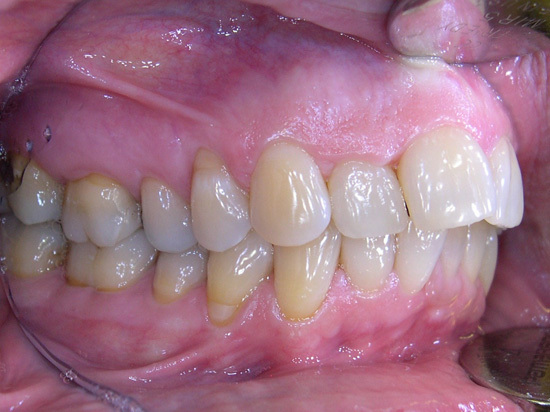 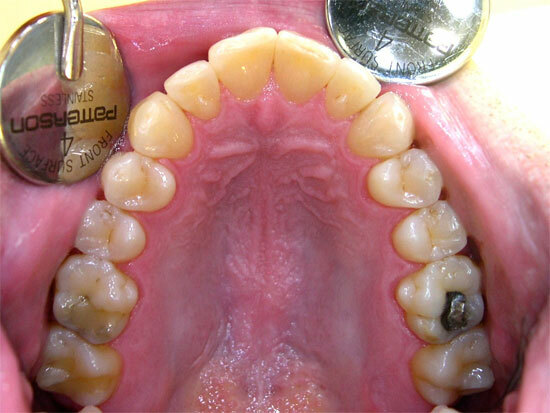 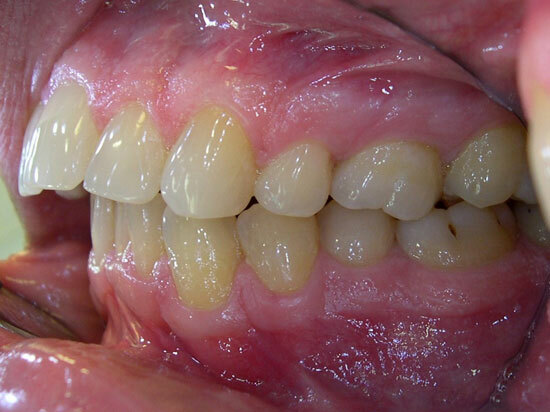 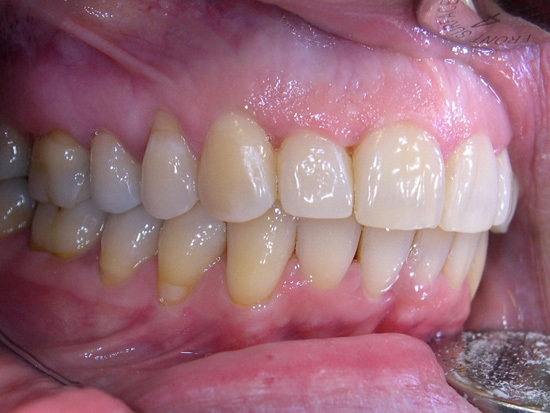 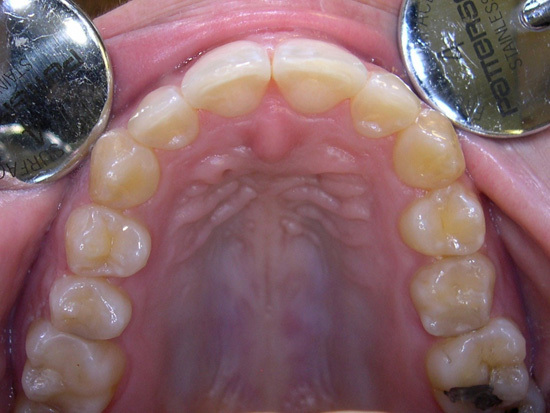 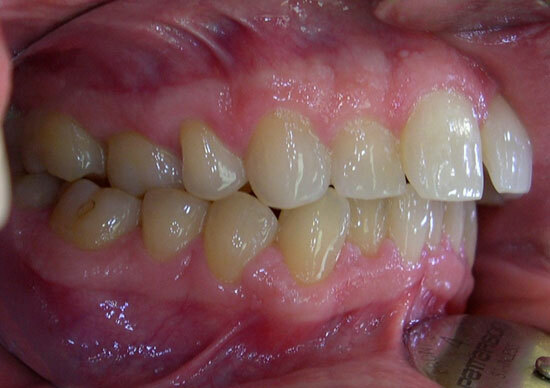 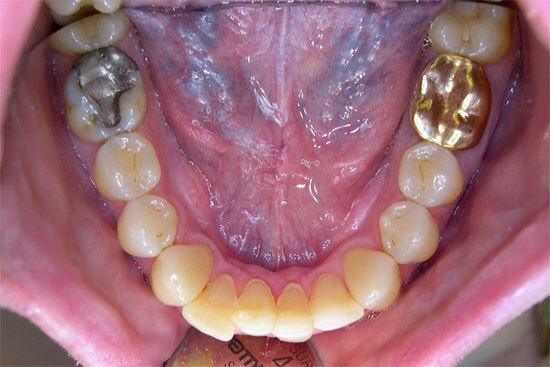 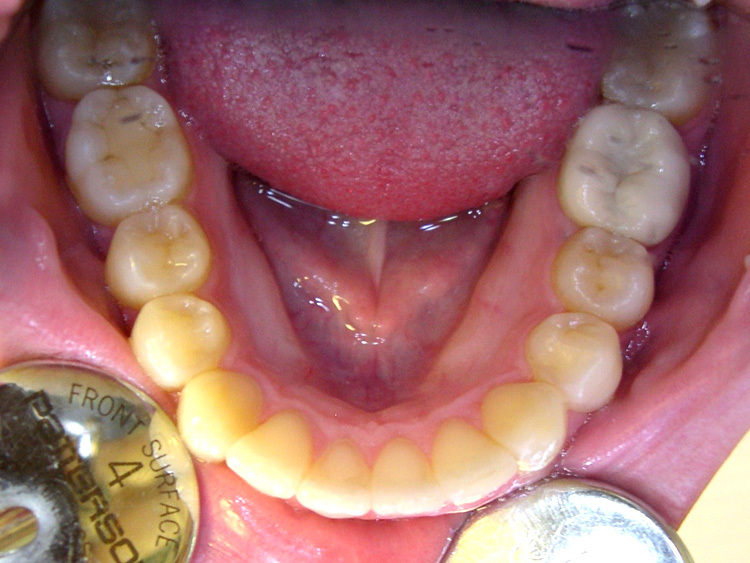 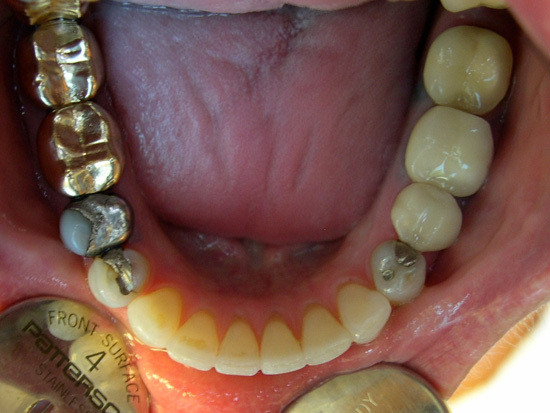 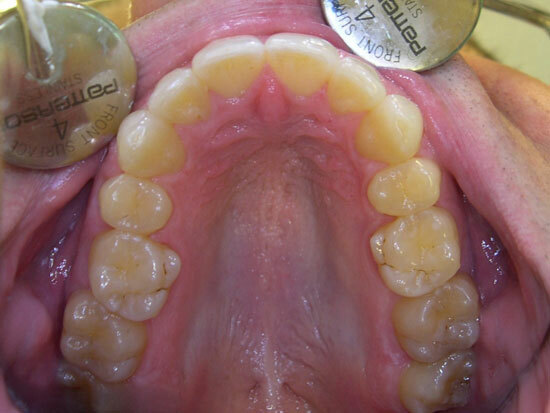 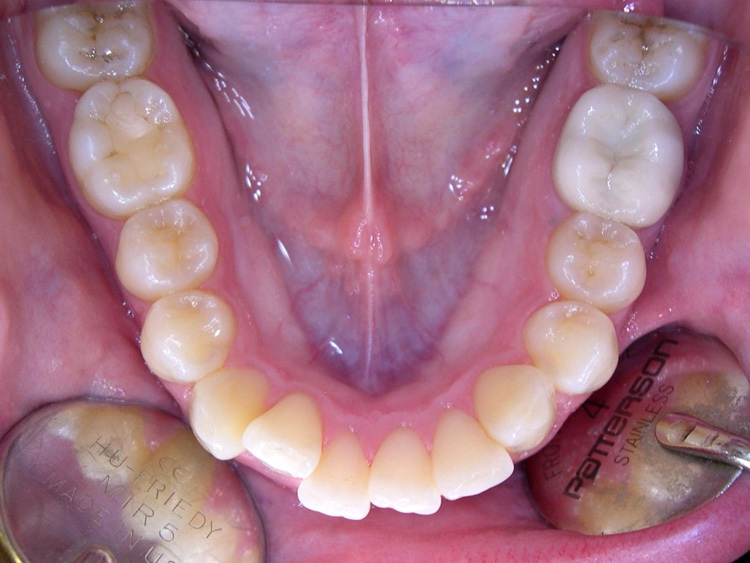 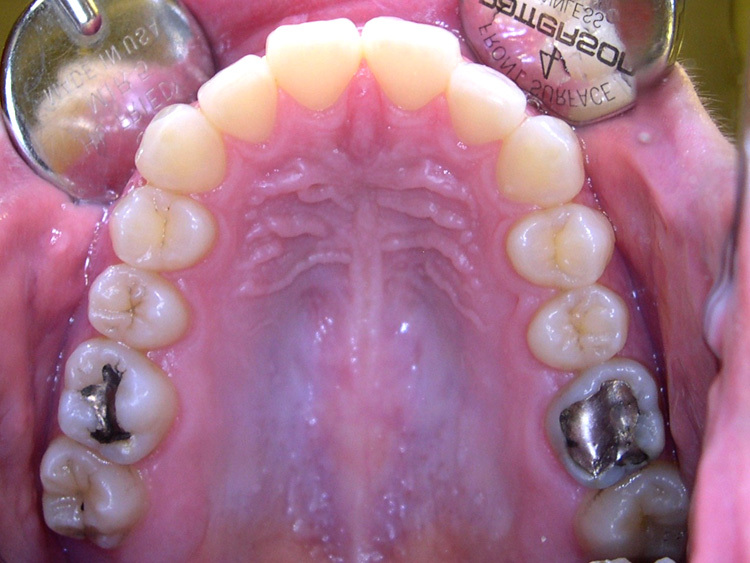 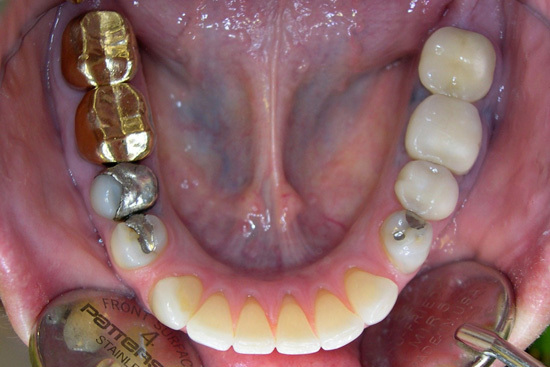 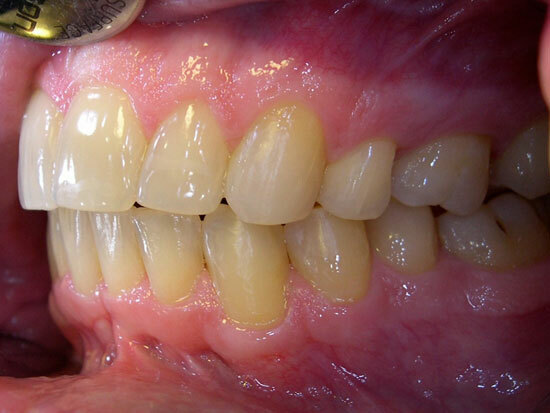 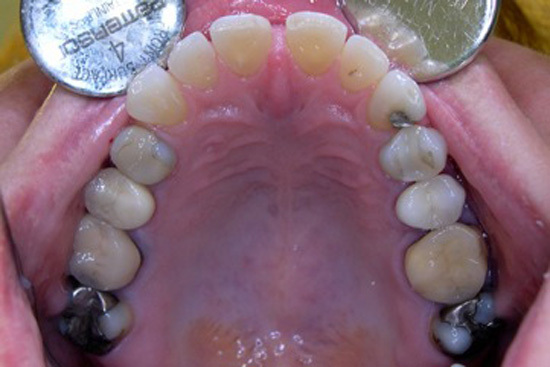 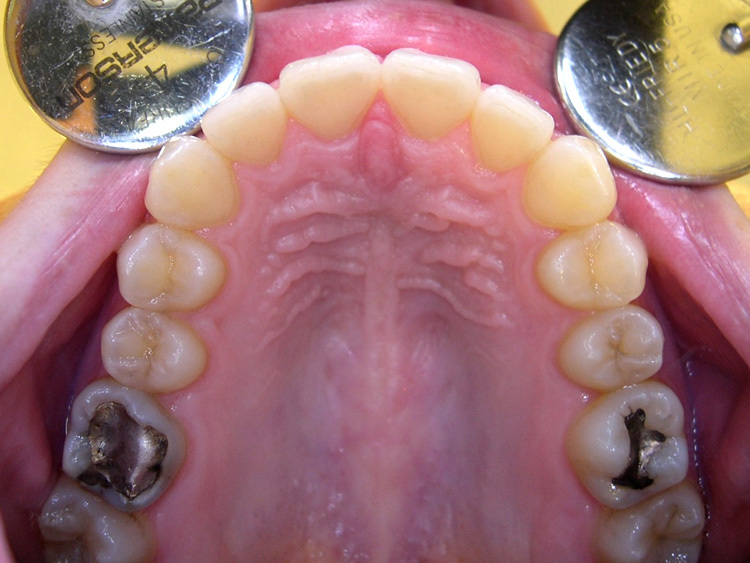 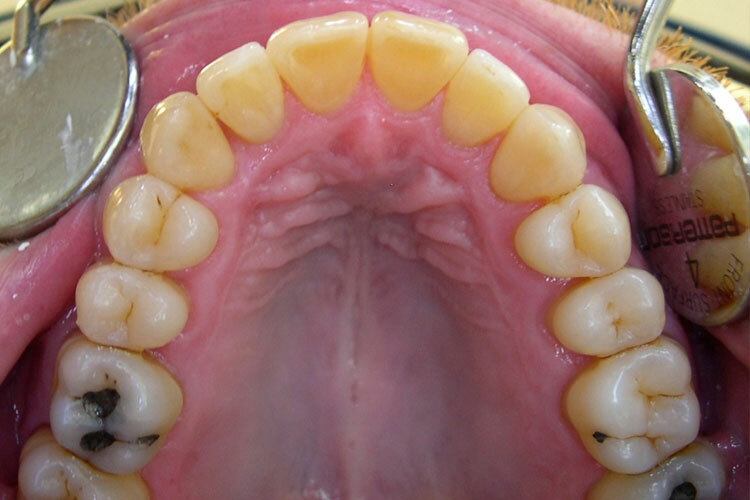 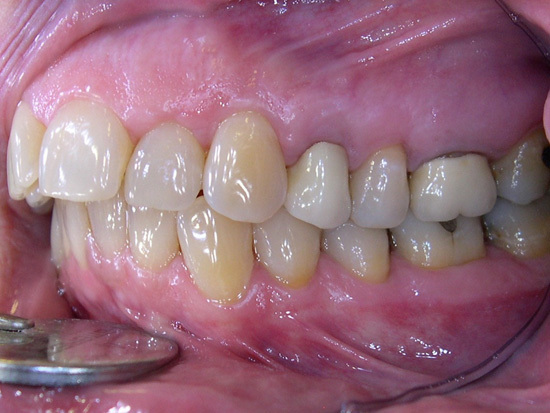 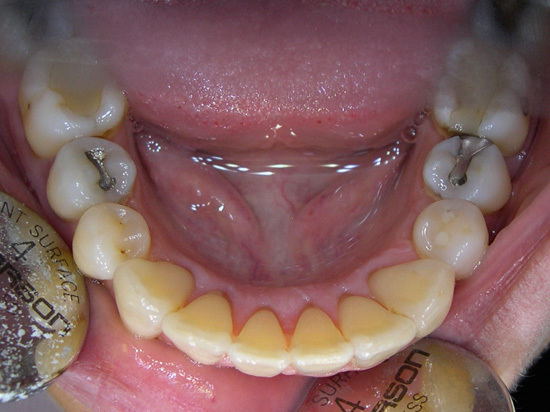 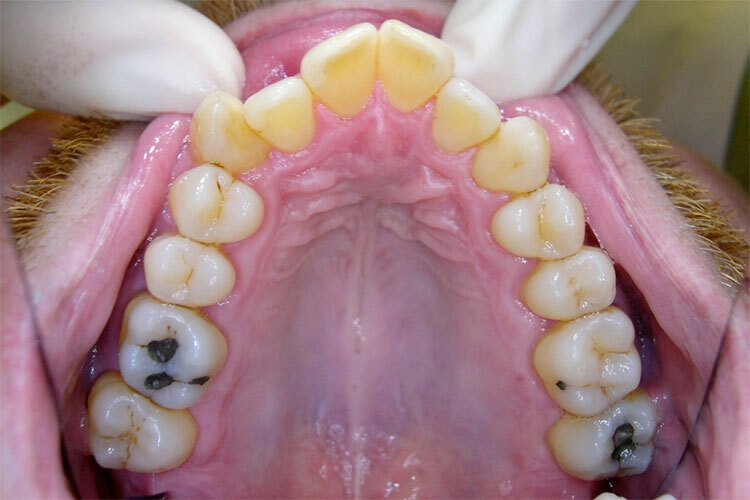 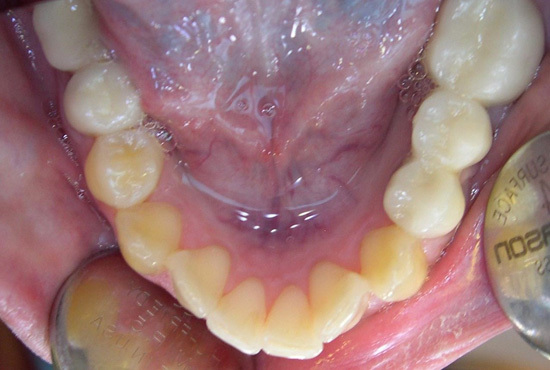 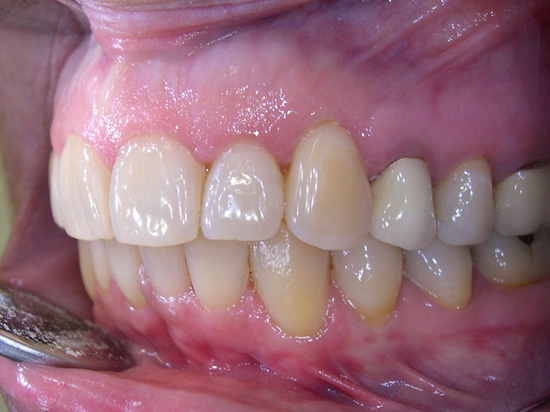 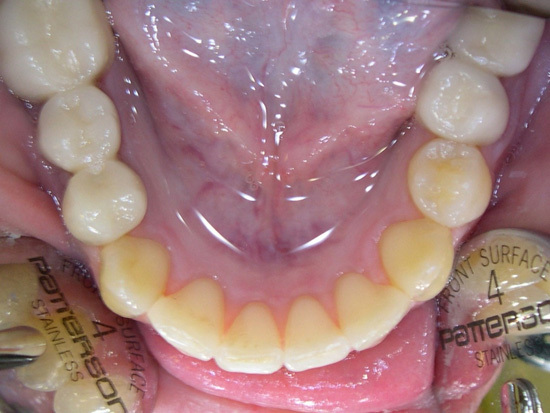 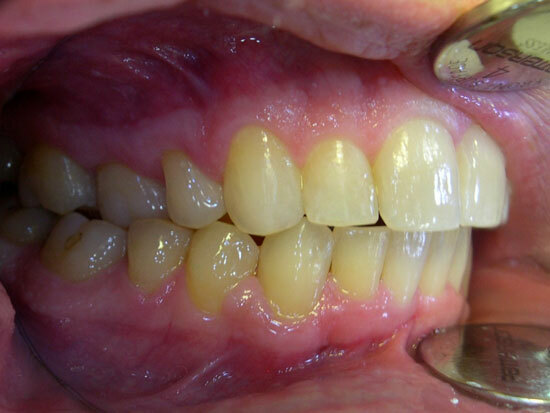 This case involved spaces between teeth, crowded teeth and flared front teeth. 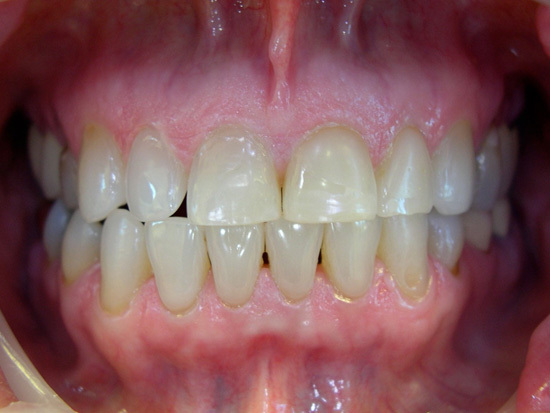 All were corrected with 28 aligners. 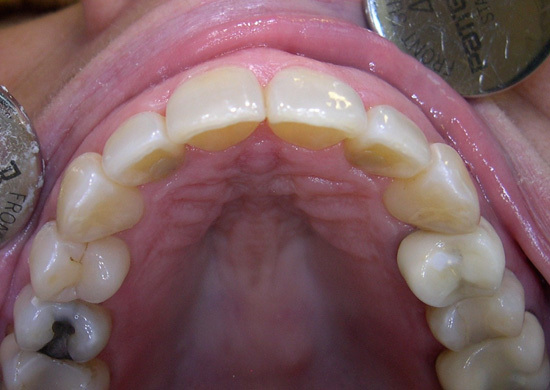 Spaces between the front teeth were closed. 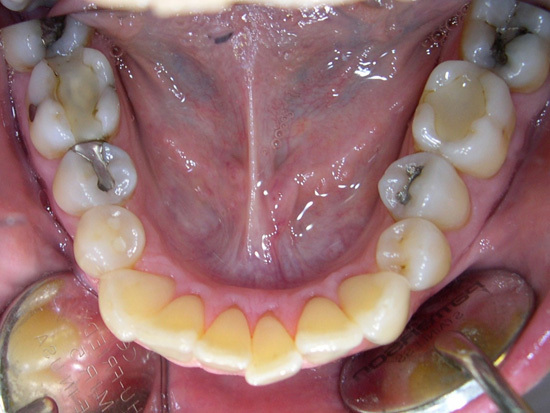 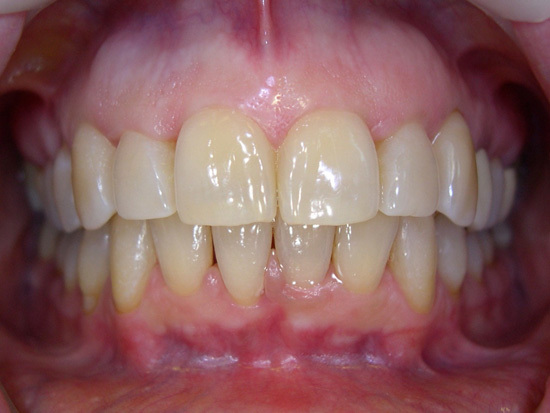 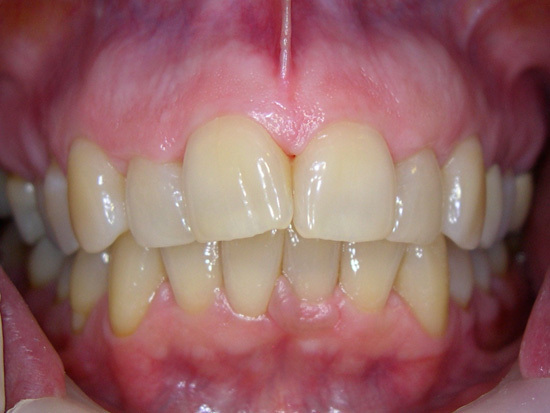 Crowding and flared front teeth were improved using Invisalign.